&bull;Headrest with 7 level adjustment. &bull;Backrest with 4 level reclining position system, new-style base can adjust easily. &bull;3 positions of belt adjustment to children' s height. * Strict quality management to produce effective and stable products, and meet customer's demand. 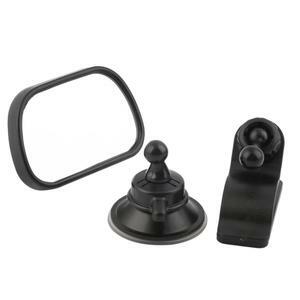 Owning the advanced production facilities and specialized technicists, we are producing various excellent products. 3. S mall or big order can be accepted, the more quantity you buy, the more discount. Easy to install using the car&rsquo;s own seat belts. Wide comfortable seating surface. Multiple choices for cover fabric and color desgin. Q: How long is your delivery time9 A: We area professional manufacturer which has more than 10 years experience, we have OEM and ODM service, full quality inspection system , shipping arrangement and after service. Q: Do you provide samples 9 is it free or extra 9 A: We provide samples which should be charged, sample charge return after placing the order. Q: What is your terms of payment 9 A: Payment&lt;=1000USD, 100% in advance. We are standing by for any question of customer. We are standing by for any of the problems. Welcome to inquiry for us for more detailed information. 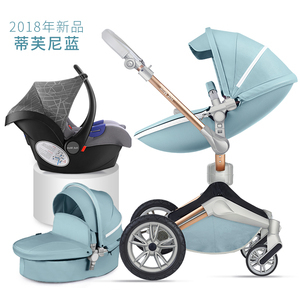 Ningbo Sisterbebe Childcare Technology Co., Ltd.
5.Multiple choices for cover fabric & color design 6.Competitive price &bull; Rearfard Facing, For baby From 0-10kgs. Approx. 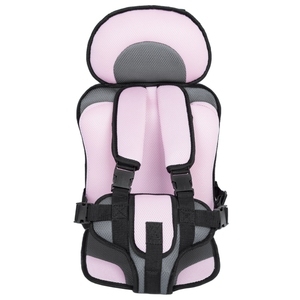 0-13months &bull; Forward Facing: For baby from 9-25kgs.Approx. 9moths to 7years &bull; Product Size: 43*55*68.3cm &bull; Product Weight: 6.0kgs &bull; Packing Details: 2pcs/ctn MEAS. 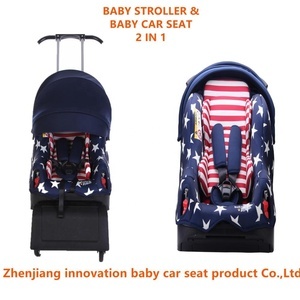 Alibaba.com offers 38,914 baby car seat products. About 25% of these are car seats, 19% are strollers, walkers & carriers, and 4% are seat covers. 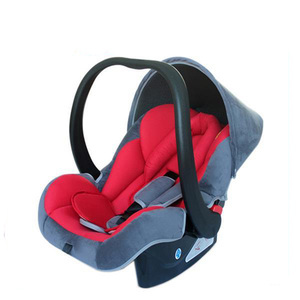 A wide variety of baby car seat options are available to you, such as safety belt, foam. You can also choose from cotton, pvc, and pu. As well as from free samples, paid samples. 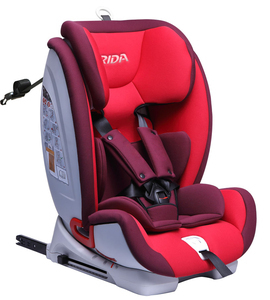 There are 38,559 baby car seat suppliers, mainly located in Asia. 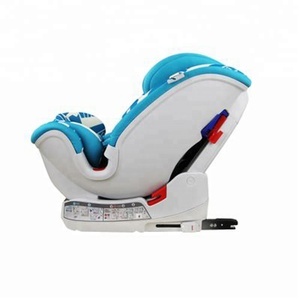 The top supplying countries are China (Mainland), India, and Turkey, which supply 98%, 1%, and 1% of baby car seat respectively. 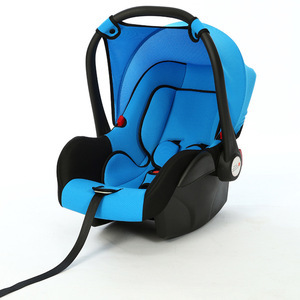 Baby car seat products are most popular in North America, Western Europe, and South America. You can ensure product safety by selecting from certified suppliers, including 6,300 with ISO9001, 2,353 with Other, and 1,573 with BSCI certification.